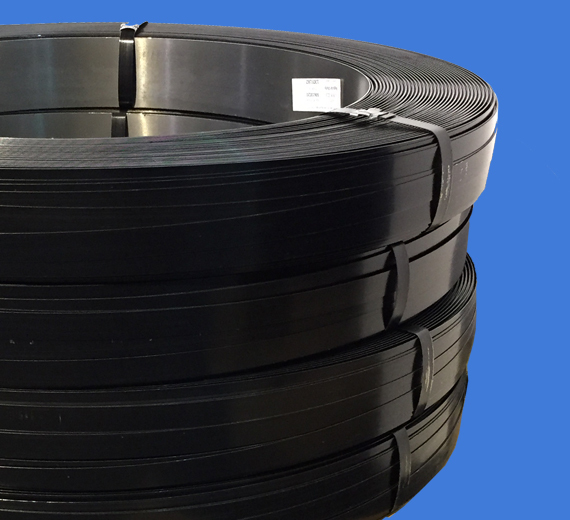 Proud seller of steel and plastic strapping Made in the U.S.A.
Do you need a strong, durable product to ensure optimal package safety during shipping? Complete Packaging Products proudly carries the best quality products available from top brand manufacturers. Since 1999 we have been providing service nationally and giving our expert advice on the packaging industry. We can handle orders of any size, large or small. Whatever you need, we'll make it happen. 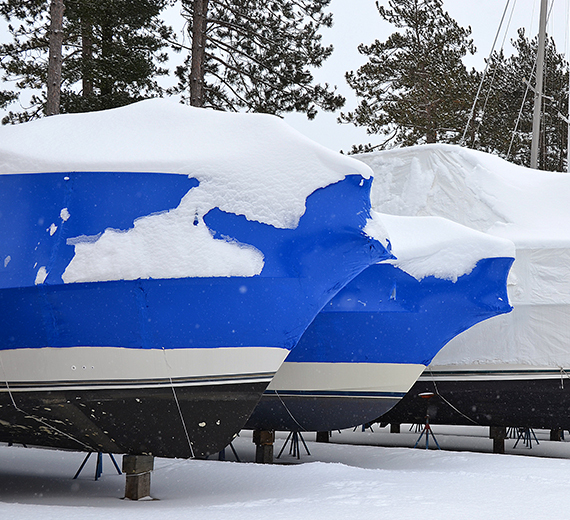 Give us a call today at 248-616-0570! 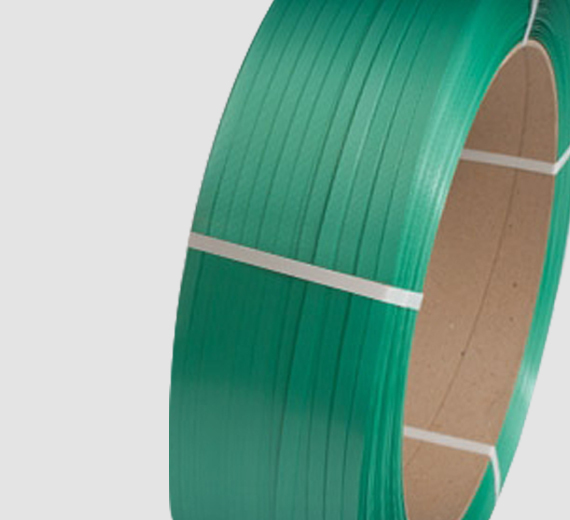 At Complete Packaging Products, we are a wholesale strapping supplies store that delivers unmatched quality in packaging products. 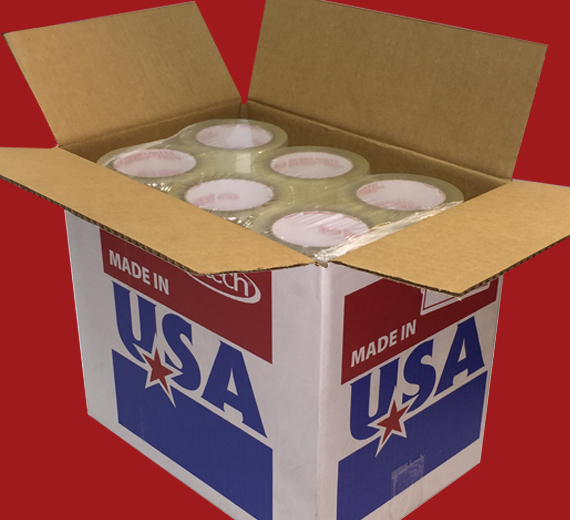 We proudly source our industrial packaging materials from right here in the United States of America from trusted and reputable suppliers. Our mission is to provide you with the strapping supplies you need to load and transport goods in a safe and secure manner without having to worry about the quality of your product being impaired or even worse, destroyed. We are a packaging supplier specializing in strapping equipment, banding supplies and other exterior packaging products. 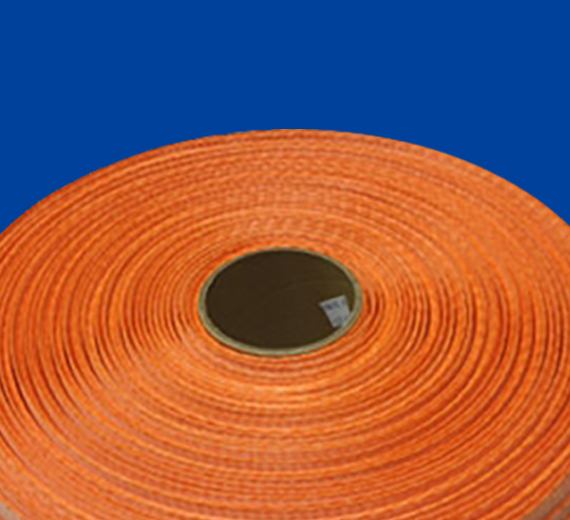 We have a wide selection in the form of steel, plastic, poly, and polyester strapping. 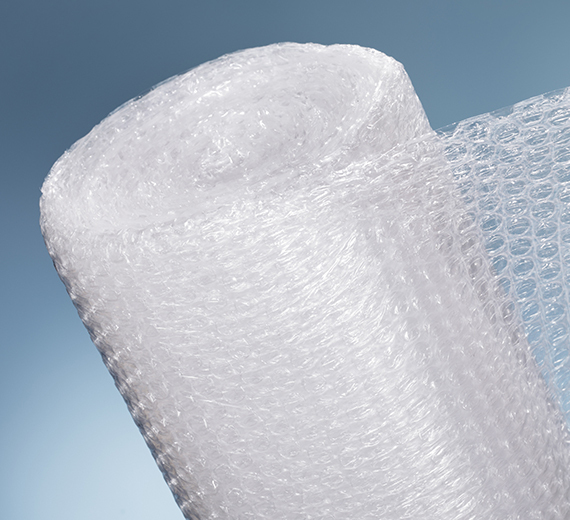 We’re certain that we have the strapping equipment and banding supplies needed to give you a solution to your packaging needs. For any questions regarding inventory, sizing, materials or general information, feel free to reach us by email at orders@completepackagingproducts.com or by phone 866-STRAP-90. Our experts will help you make an educated purchase to fit your needs.